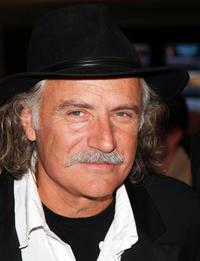 Rade Sherbedgia at the screening of "Battle in Seattle." 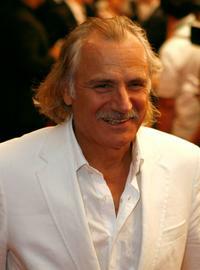 Rade Sherbedgia at the promotion of "Say It In Russian" during the 2008 Monte Carlo Television Festival. 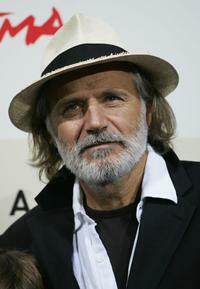 Rade Sherbedgia at the premiere of "Say It In Russian" during the 2008 Monte Carlo Television Festival. Igor Nikolaev, Agata Gotova and Rade Sherbedgia at the promotion of "Say It In Russian" during the 2008 Monte Carlo Television Festival. 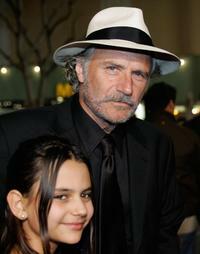 Rade Sherbedgia and Jennifer Carpenter at the premiere of "Quarantine." Rade Sherbedgia and Agata Gotova at the premiere of "Say It In Russian" during the 2008 Monte Carlo Television Festival. 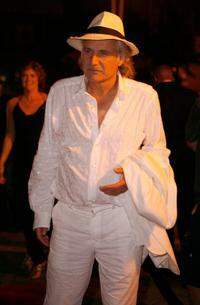 Rade Sherbedgia at the premiere of "Fugitive Pieces." 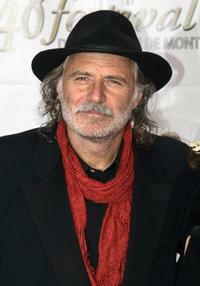 Rade Sherbedgia at the Toronto International Film Festival opening night gala presentation of "Fugitive Pieces." 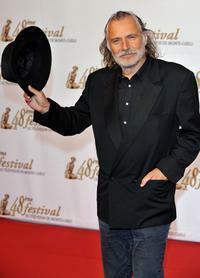 Rade Sherbedgia at the photocall of "Fugitive Pieces" during day 3 of the 2nd Rome Film Festival. 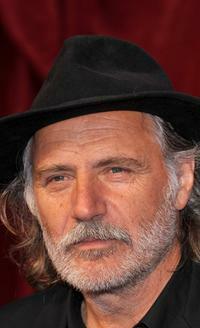 Rade Sherbedgia and Agata Gotova at the photocall of "Say It In Russian" during the 2008 Monte Carlo Television Festival. 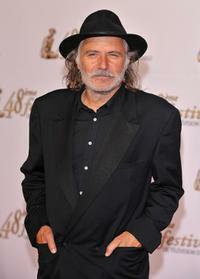 Rade Sherbedgia at the 48th Monte Carlo Television Festival. 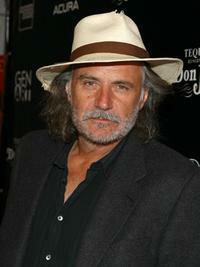 Rade Sherbedgia at the premiere of "Shooter." Maria Schrader and Rade Sherbedgia at the premiere of "Liebesleben" during the Rome Film Festival. 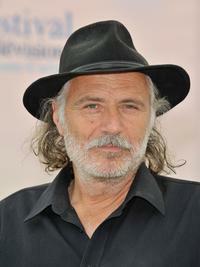 Rade Sherbedgia and Zeruya Shalev at the premiere of "Liebesleben" during the Rome Film Festival. 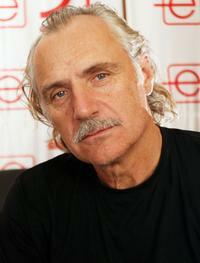 Rade Sherbedgia at the eTalk Lounge during the Toronto International Film Festival 2007. 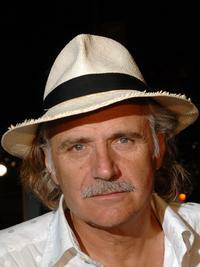 Rade Sherbedgia at the Serendipity Point Films party during the Toronto International Film Festival 2007. Rade Sherbedgia at the Opening Night party during the Toronto International Film Festival 2007.